Electronic Repair, Reprogramme and Supply of a range of Coin Validators, Note Validators plus New one pound coin, polymer five, ten and twenty pound note updates and upgrades available! Initially founded in 1992 as Maggi Maggi UK, a token and change distributor. 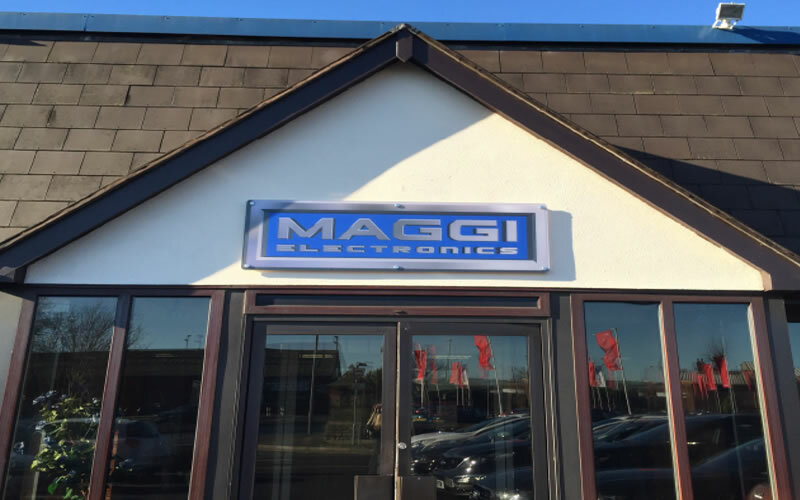 Maggi Electronics has transformed into one of the largest most trusted service and support centres for electronic repairs, new one pound upgrades, polymer five, ten and new twenty pound notes expected 2020 within the UK. Today a family company based in the North West of England, employing over fifty members of staff throughout a number of specialised departments, we can upgrade, reprogramme and repair a wide number of electronic products from our select range of suppliers including Innovative Technology and Crane Payment Innovations. Our twenty-plus successful years’ experience of supporting field-based activity, matched with our next day Advance Replacement Service, our in-house Delivery Service and our highly successful next day carrier partnership; we can ensure a fast and efficient turnaround on your repairs or updates is available throughout. *This guarantee excludes issues arising as a result of normal wear and tear, improper care or accidental damage.